WhereBridesGo.com has put together some magnificent jewelry sets. You can get a necklace with matching earrings, and in some cases, even the bracelet to go with them. There is a fantastic assortment of different styles to choose from, including pieces made with rhinestones, pearls, and beads. Some gowns are styled in a way that you don't need an entire set of jewelry, but instead just a fabulous necklace or charming bracelet. 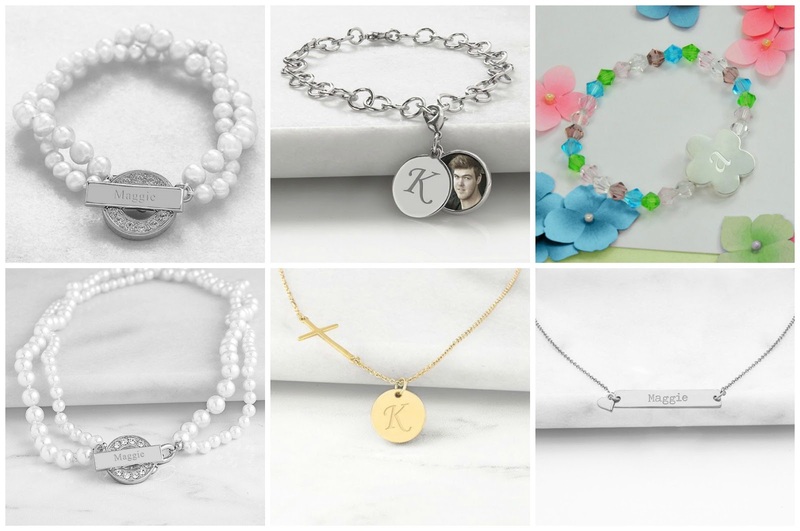 It doesn't even have to be something that they will wear on the wedding day, but rather a beautiful piece that is engraved with their name or initials. It can be worn long after the wedding as a sweet reminder of your friendship. Don't forget the flower girl! We have something for those little ladies too. If you are not planning a wedding on a beach, you may not have discovered barefoot sandals. Now that you have, you may want to change your venue to one near the water! This brilliant foot jewelry offers beauty, comfort, and convenience for a bride and her bridesmaids that will be walking down a sandy aisle. You will even find items for your bridesmaids to keep their jewelry in at WhereBridesGo.com. We carry some lovely jewelry rolls in a rainbow of colors, and you can can have each girl's initial either embroidered or set in rhinestones on the front. 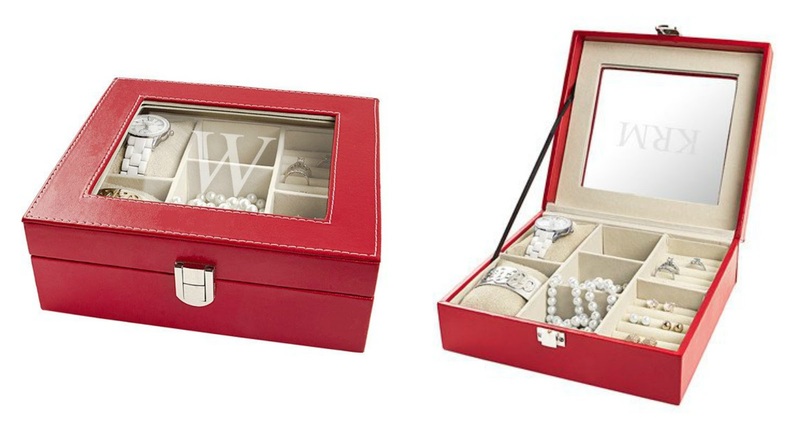 There are also jewelry boxes that can hold lots of jewelry, available in both large and small sizes. All of this gorgeous wedding jewelry online isn't only for your bridesmaids. These pieces are beautiful enough to adorn any bride too. You just may find the perfect jewelry for yourself while you are shopping for the women in your wedding. While you are at WhereBridesGo.com already, browse through the other wonderful online wedding accessories that we have available. Take care of your ceremony and reception decor, gifts for everyone in the wedding party, honeymoon gear, and so much more. Be sure to check out the clearance section too. It's always full of goodies at incredible discounts.